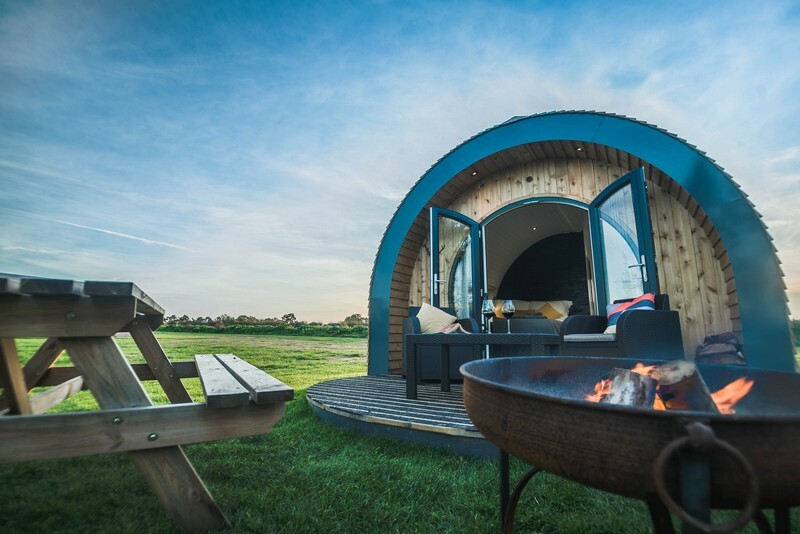 This Glamping site, situated in Dilham, The Broads, features 10 new, top-of-the-range, luxury Glamping pods. 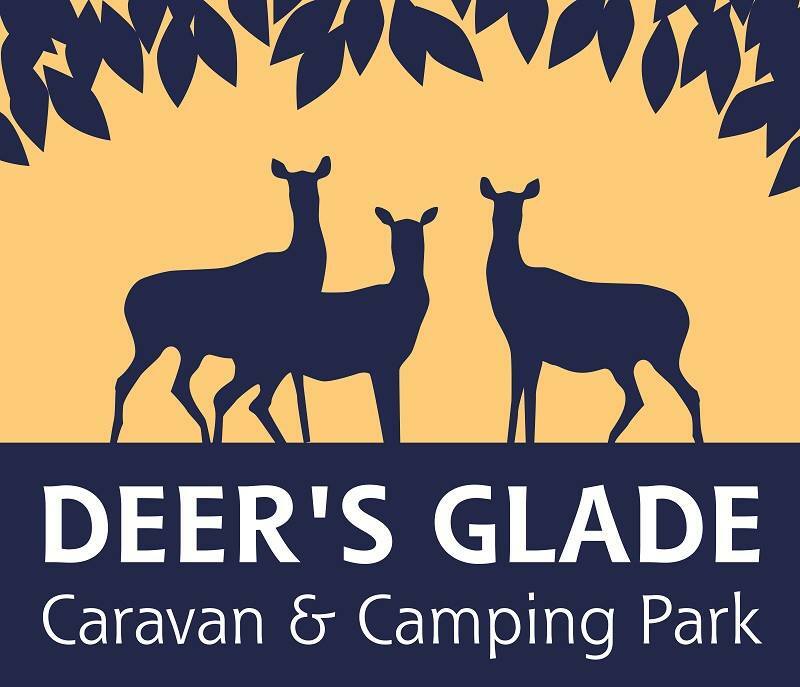 Deer's Glade Caravan and Camping Park is an exciting David Bellamy Conservation Gold Award winning caravan site in Norfolk. 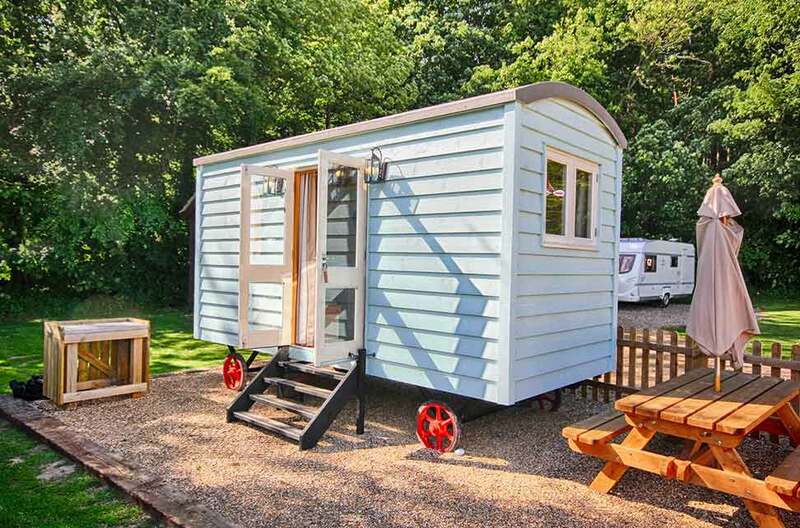 It is a quiet, dog-friendly, family-run caravan park and campsite set in a beautiful woodland clearing in North Norfolk, catering for touring caravans, motor homes, tents, and offering Pods, bell tents and shepherd’s hut - a perfect venue for a relaxing holiday in the countryside. 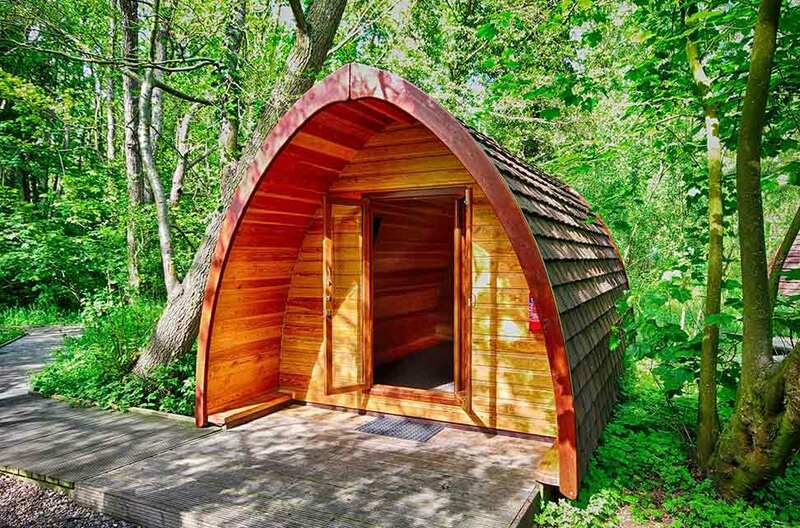 A perfect gift at anytime of the year. 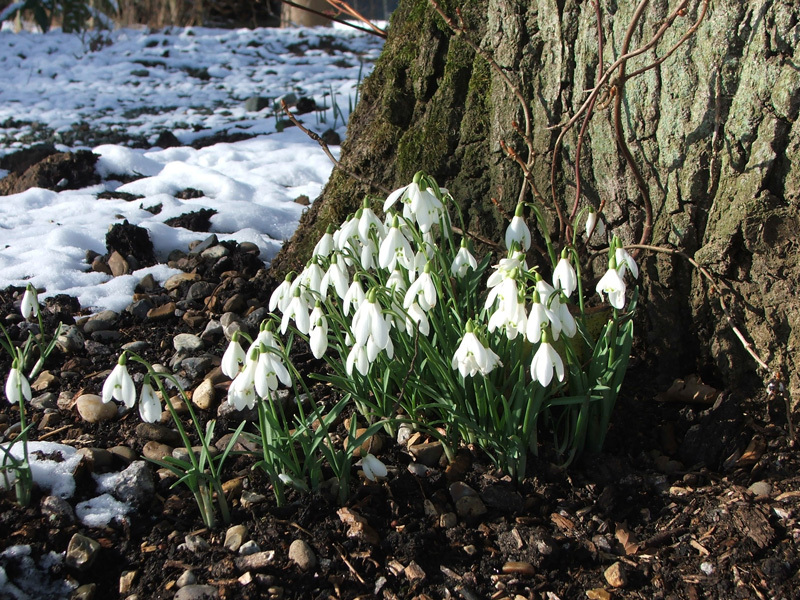 A stay at Deer's Glade or Deer's Mead makes a perfect gift for your friends and/or loved ones at any time of the year. 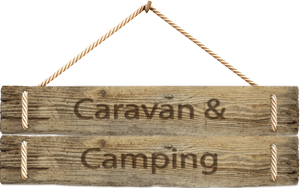 Can be purchased for Caravan/Camping pitches and all Glamping accomodation.